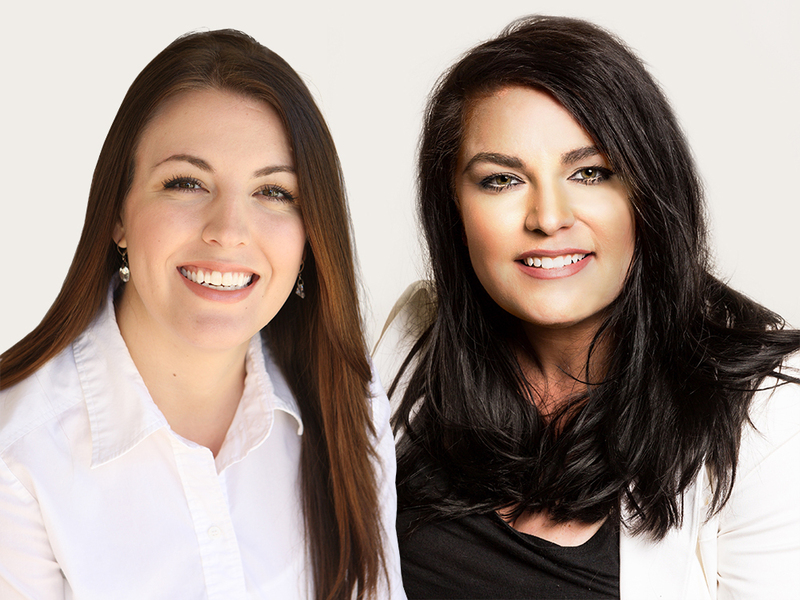 Real announced today that The Knoxville Group real estate team, lead by Rosemary Pooser and Natalie Gwin, joined the technology-powered brokerage in Tennessee. We all know that the real estate industry is changing and we are going to need to change with it. The Knoxville Group will serve home buyers and sellers in eastern Tennessee and grow the team by adding local agents with specialized market knowledge. In addition to growing The Knoxville Group, Pooser and Gwin will serve as regional growth leaders for Real in Tennessee. In their roles, Pooser and Gwin will recruit independent agents and team agents who are interested in a new brokerage model. Pooser has been working in real estate for over 20 years and has experience in the residential, commercial, and developmental sectors. Throughout her career she has managed sales teams and brokerages in the southeast. Gwin worked in sales and marketing 13 years before making the transition to real estate in 2015. She and Pooser met in Knoxville while working at a different brokerage before they decided to launch their own agency: The Knoxville Group. When they heard about Real, they saw an opportunity. As they move The Knoxville Group forward with Real, the duo wants to provide local buyers and sellers with what they call the “Real Client Experience”—a high quality service that delivers results and provides clients with a memorable, positive experience. As for the local market, Pooser and Gwin are bullish. “I’m very excited for Real’s entrance into the Tennessee market, and I feel Rosey and Natalie are great standard bearers for Real’s mission to give real estate agents the best tools and support, so they can make more money, with less effort,” says Real founder and CEO Tamir Poleg.